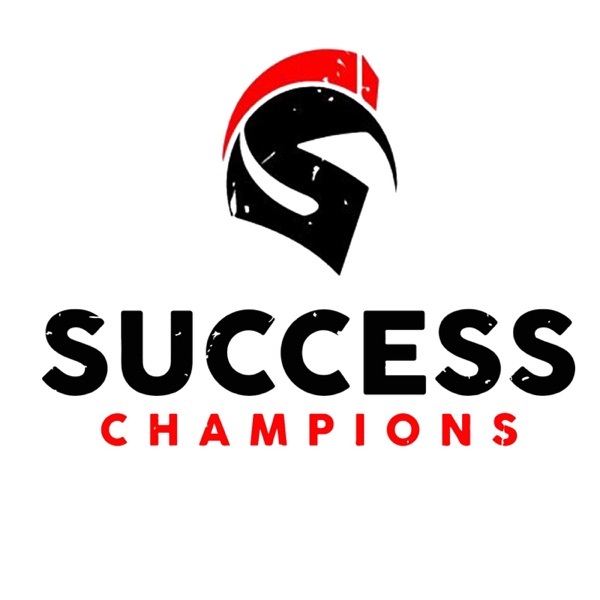 Success Champions | Listen Free on Castbox. We are all on a journey. Everything we do, our wins-losses, successes, and failures are all part of the adventure. These are the life lessons the shape us into who we become as we teach the world through our stories. Donnie's Success Champions are Ordinary People, Entrepreneurs, Veterans, First Responders, Business Owners and visionaries that have a story to tell. These champions are pure badasses plain and simple. Enjoy their stories and we all continue on our journey.